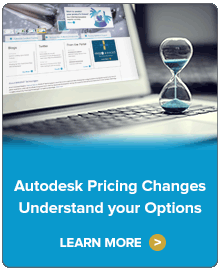 Take advantage of familiar Revit interface and tools while working with high definition scanning data. Efficiently visualize and create models from large point cloud data sets. Place any Revit model item (walls, floors, etc.) from picks in the point cloud. 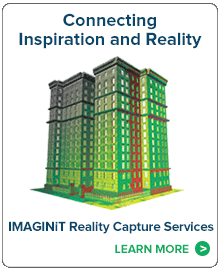 Talk with our experienced team of reality capture experts to learn how you can integrate CloudWorx for Revit into your workflow.